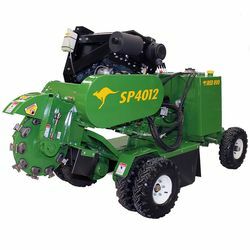 The SP4012 series is a four wheeled self propelled stumpgrinder designed to deliver maximum cutting power in hard to reach areas. 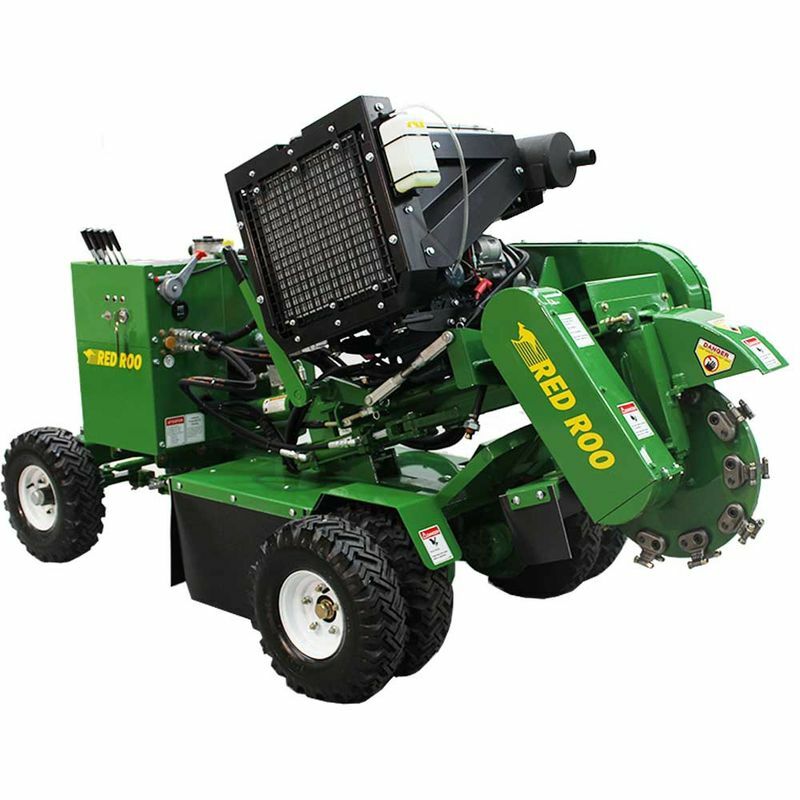 This unit is available with a variety of different engine options, and is equipped with a 533mm(21") diameter cutting disc that is 25.4mm(1")Blanchard ground thick. This compact machine had a width of 890mm (35"). The SP4012's heavy duty construction, such as flux-core weldments, hardened bushings and tapered roller bearings make it the most durable stump cutter available. Thank you very much for taking the time to visit our website. 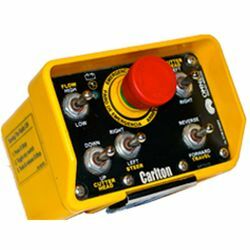 Red Roo Sales and Service has been involved in the manufacturing and distribution of commercial environmental equipment for over forty years. 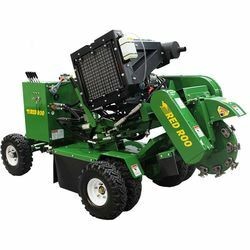 From the Do it Yourself customer to the commercial contractor, Red Roo is committed to providing the best quality machine in the industry. Red Roo has a comprehensive range of equipment and we understand that product information and training is critical to your business to achieve its full potential and to maximise customer satisfaction. We provide a library of videos that are second to none in the industry. Our videos are designed to inform you how to use your equipment safely and efficiently. So when you are selecting your Red Roo equipment we encourage you to view our videos and see how the industry experts achieve the best possible outcomes using Red Roo equipment. See all our videos on the Red Roo Media YouTube channel. Click on the YouTube icon below.